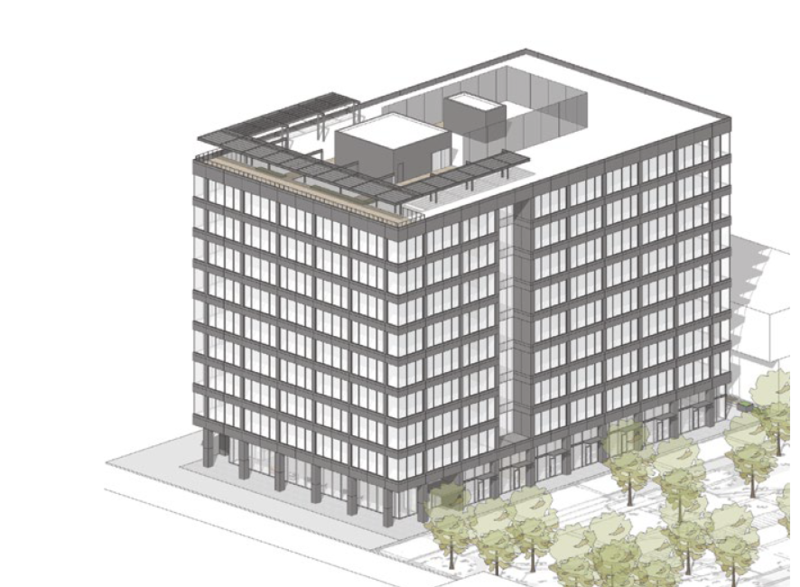 Boise’s Rafanelli & Nahas is revealing more details about the forthcoming building it hopes to build at 11th St. & Idaho St. in Downtown Boise. The project would replace a surface parking lot on the block bounded by 12th St., Bannock St., 11th and Idaho. 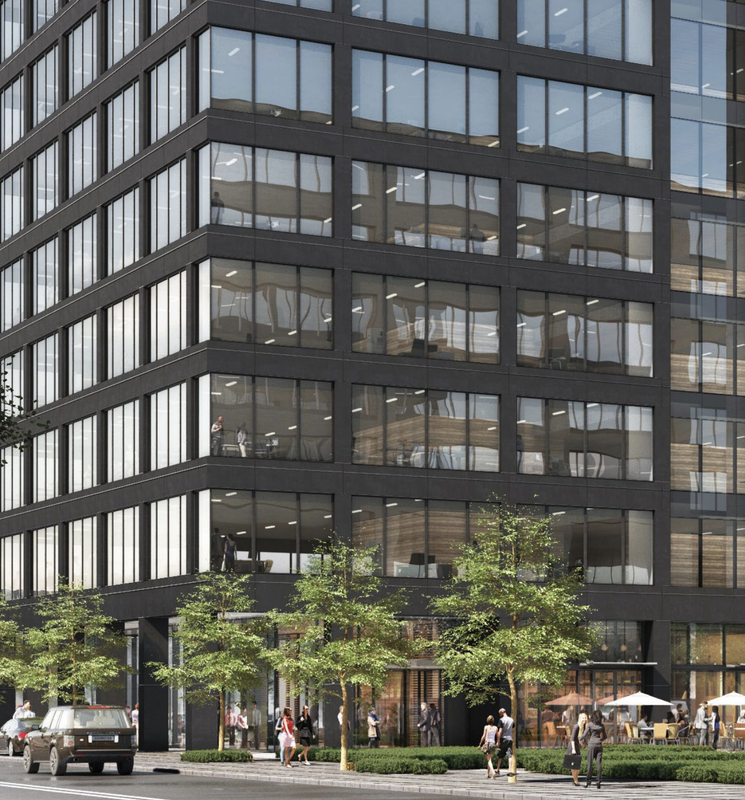 New renderings provided to BoiseDev show a large slate grey building with floor-to-ceiling glass windows on floors two through nine. 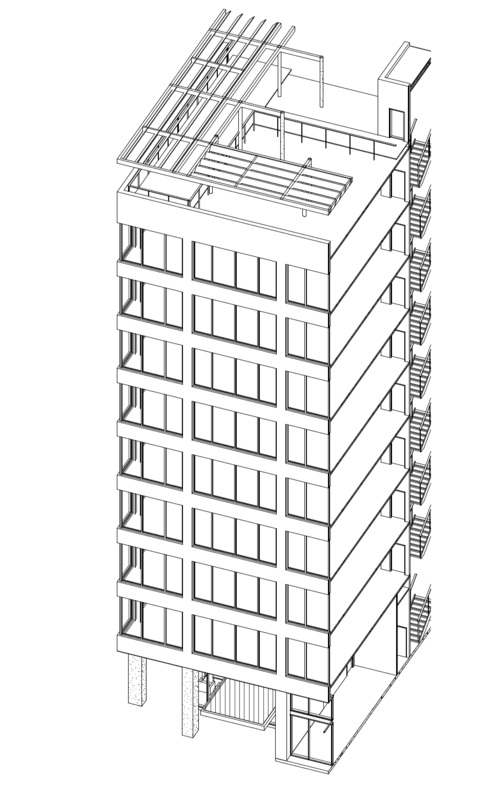 The building would be centered on a ground floor setback slightly from the floors above it – featuring a large glass-enclosed lobby. 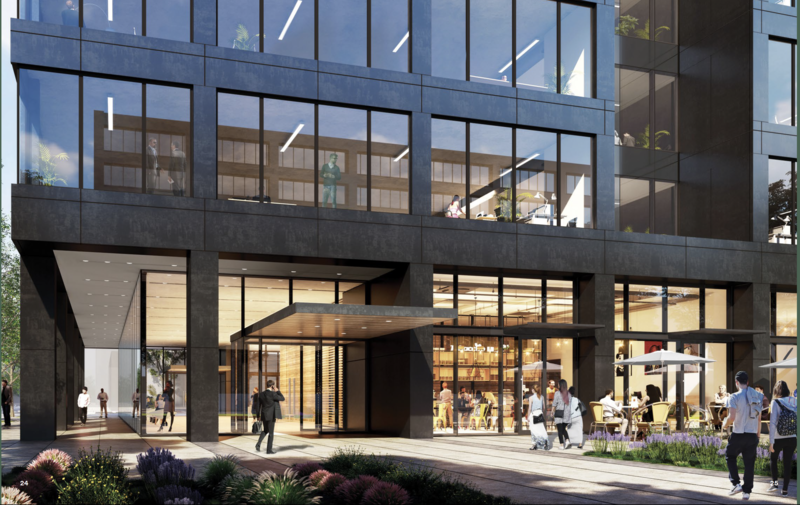 Retail space would be part of the mix, and the tentatively-named 11th & Idaho building would open on to a future public plaza being constructed in partnership with the City of Boise and Capital City Development Corporation. “The lobby alone will set this building apart from anything else in Boise,” Scott Schoenherr with Rafanelli & Nahas said. 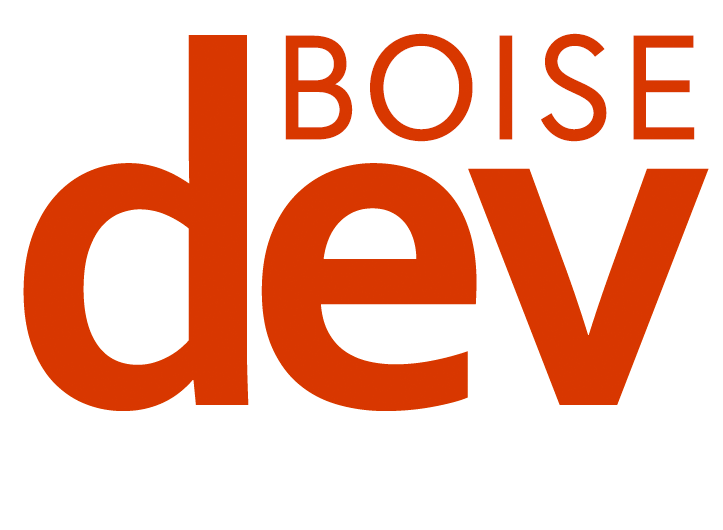 The overall look for the project matches the grid and windows design cues taken from the former Boise Cascade HQ building across Bannock St. – now known as Boise Plaza – which is also owned by R&N. 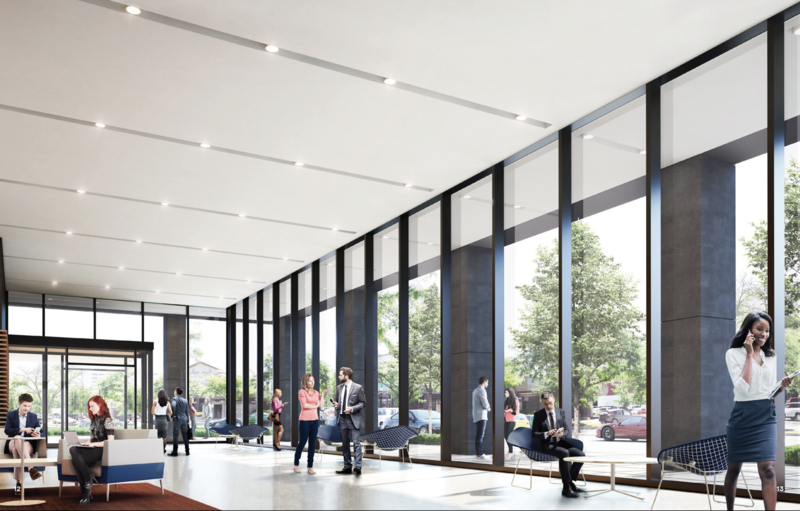 Between the two buildings, R&N will have nearly 500,000 feet of leasable space available in the area. The developer also recently completed the Hyatt Place on the opposite corner of 11th & Bannock. 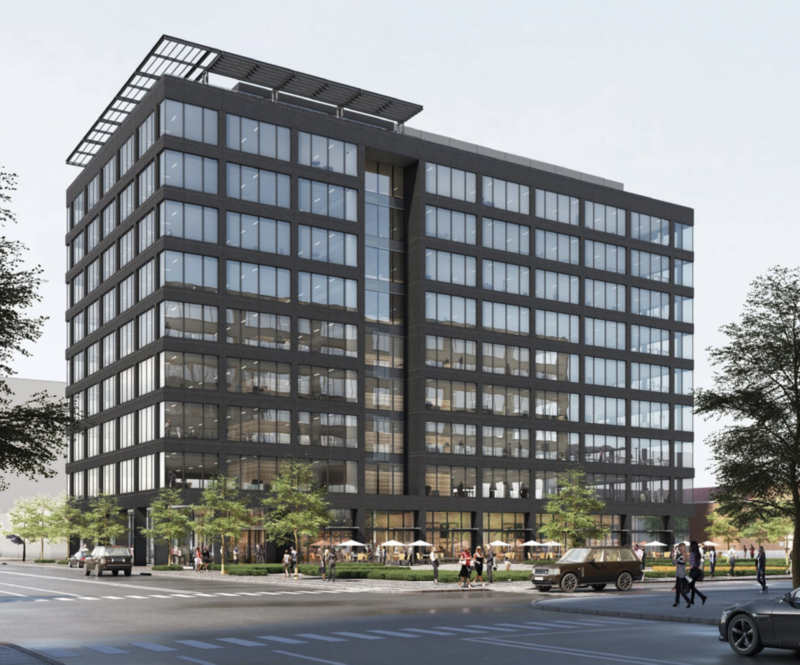 R&N selected architecture firm Perkins+Will for the project, the Chicago-based firm know for its work on the Chase Tower, Boeing Headquarters and other projects. 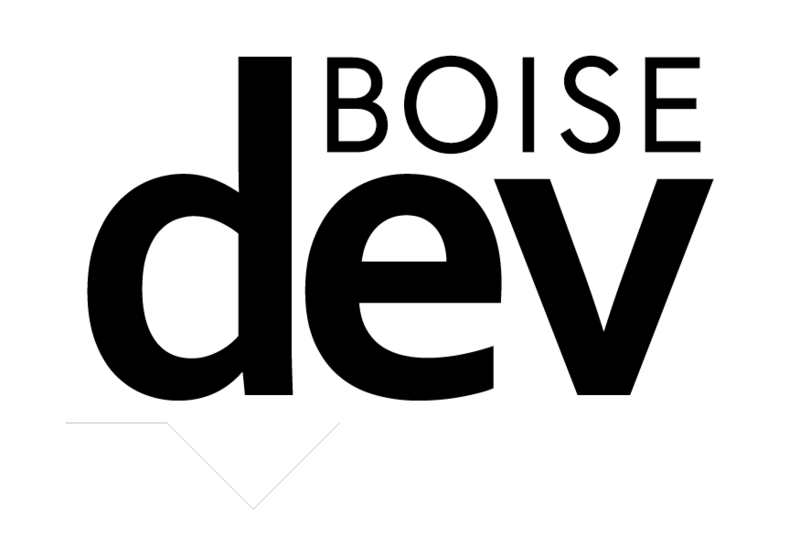 The project will have a rooftop deck with views in all directions of Downtown Boise and the foothills. 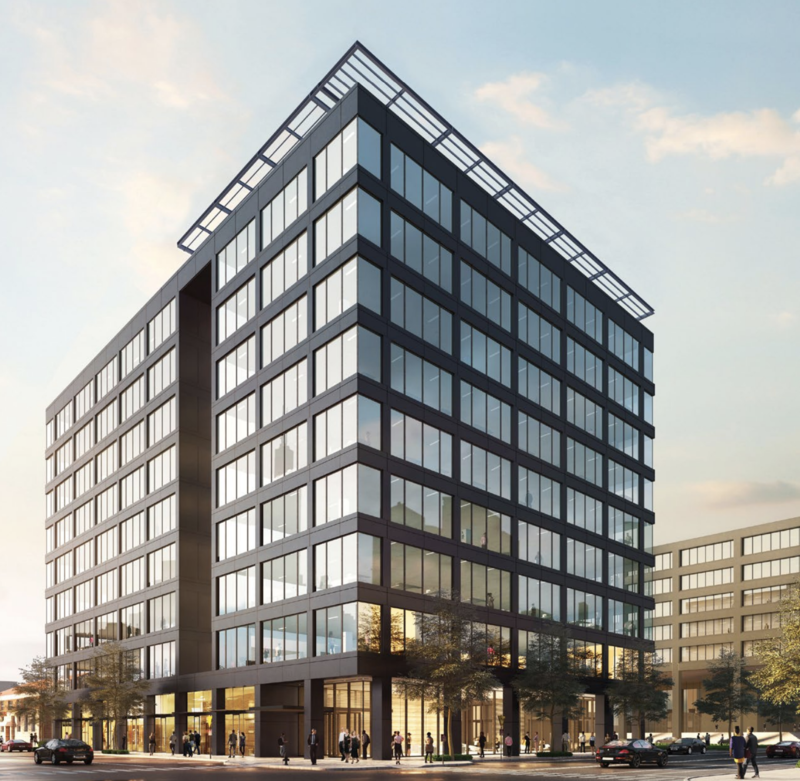 Perkins+Will hopes to attain the top sustainable building certification with the project. “11th & Idaho will be built to LEED Gold standards. 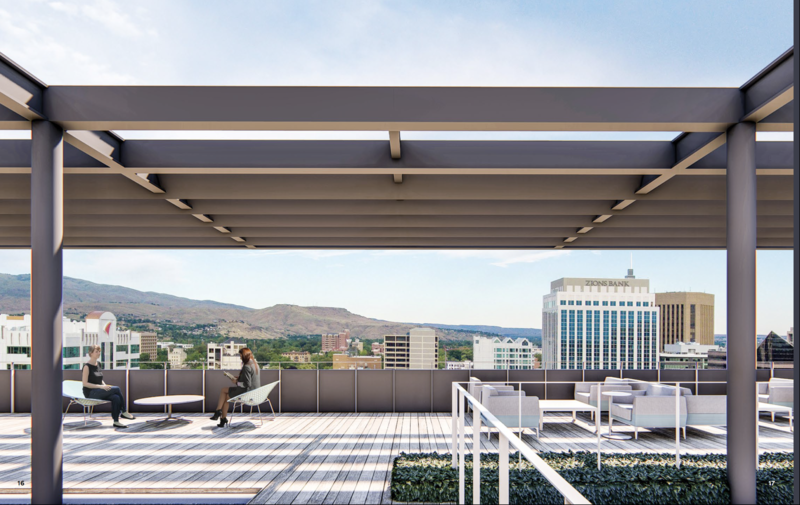 Features like high-performance floor-to-ceiling glass to reduce thermal gain, and showers and locker rooms to promote healthy lifestyles will make this one of Boise’s most sustainable buildings,” Brad Hinthorne, partner with Perkins+Will said. A construction timeline has not yet been set. Not to be too picky, but LEED Gold is not the top sustainable building certification. That would be LEED Platinum. Why must Boise suffer with hideous and ostentatious design concepts?